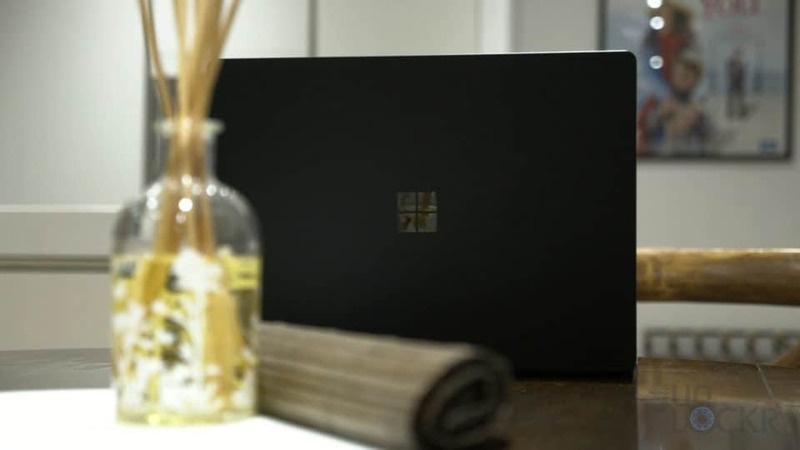 The Microsoft Surface Laptop 2 is arguably the best looking Surface device (the Surface Studio is up there too, of course). If it had a dedicated GPU so I could edit my videos, I’d totally use it as my daily computer. Look at it. Well, regardless of the GPU, it’s still a good option for someone who wants something that’s well made, slick looking, and responsive. 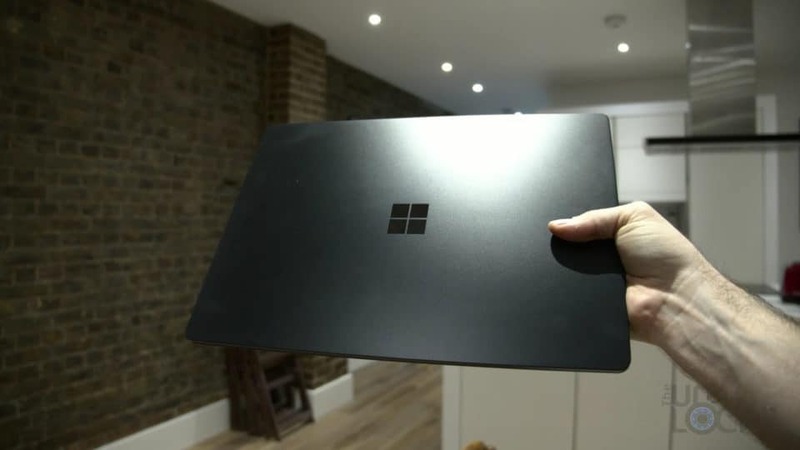 Microsoft was kind enough to let me borrow the new version of the laptop: the Surface Laptop 2. So I figured I’d do a complete walkthrough for you guys. If you aren’t familiar a complete walkthrough on the channel is where I go through everything I can on a device so you can be better prepared should you be in the market to buy one. With that said, lots to go through, so let’s get started with the design. 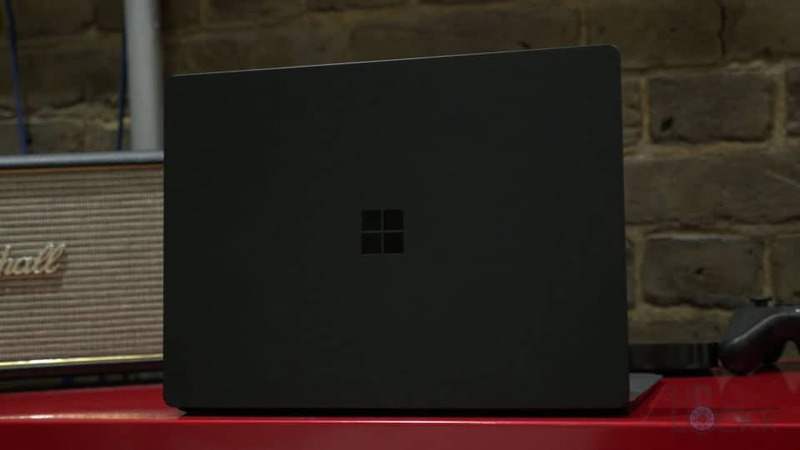 Frankly, the design is probably my favorite thing about the Surface Laptop 2, and come to think of it, it’s my favorite thing about the Surface Laptop 1, too. It’s beautiful. It’s made out of metal in a tone-on-tone color design with a new matte black color for this new model (that I promise you’ll like). It has some seriously minimalistic and elegant lines–there’s virtually no gaps, cuts, or other real distractions in the design itself. 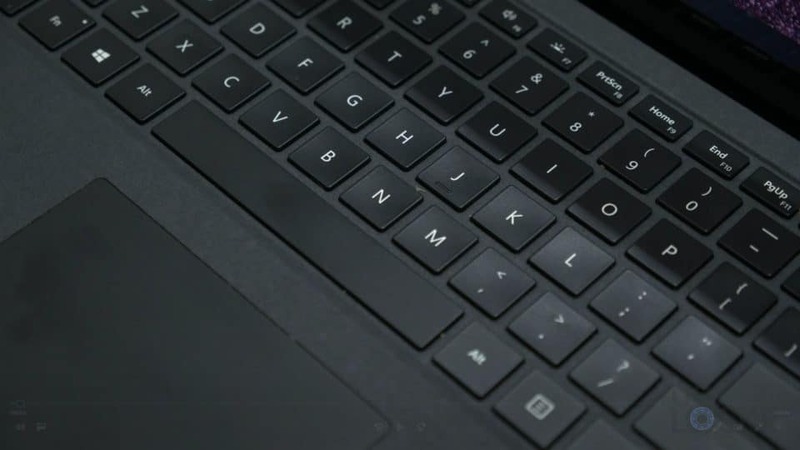 Surrounding the keyboard, we have Microsoft’s now almost defacto Alcantara material which is a fancy word for a fabric that’s made out of plastic fibers basically. 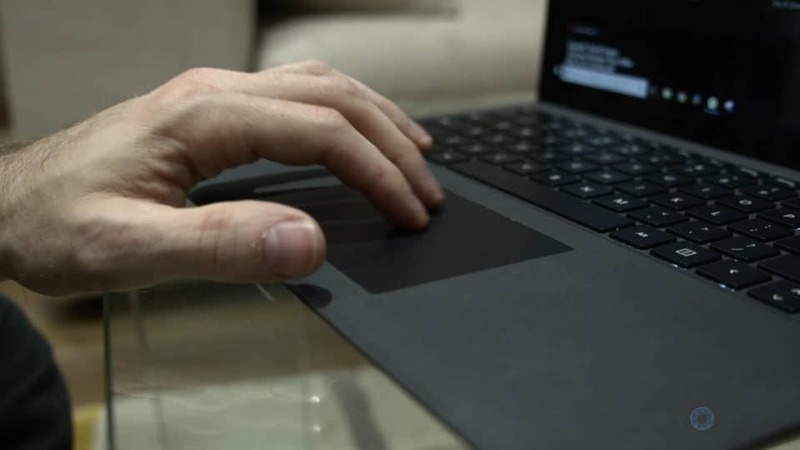 But, it is actually a great material for resting your hands on while typing or using the trackpad–much more so than cold aluminum. And while I’ve never had an issue with it, it has been shown to not wear terribly well over a long period of time. So keep that in mind. In a world where Windows trackpads just seem to never be able to compete with responsiveness and feel like a MacBook trackpad does (even though the introduction of precision trackpads from Microsoft which essentially allows Windows to natively handle the trackpad input which has helped a lot on any laptop that has one), this one actually does. 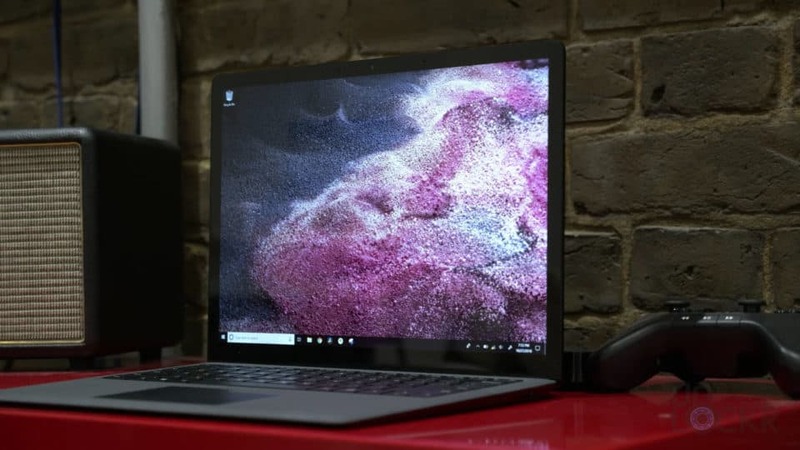 It’s this and the Surface Book 2, in my opinion, that while not quite as good as an Apple trackpad, they come way closer than any other Windows laptop I’ve ever used. Maybe there’s something to be said for the software designer designing the hardware? It is super responsive, the gestures work well and it just feels good to use. 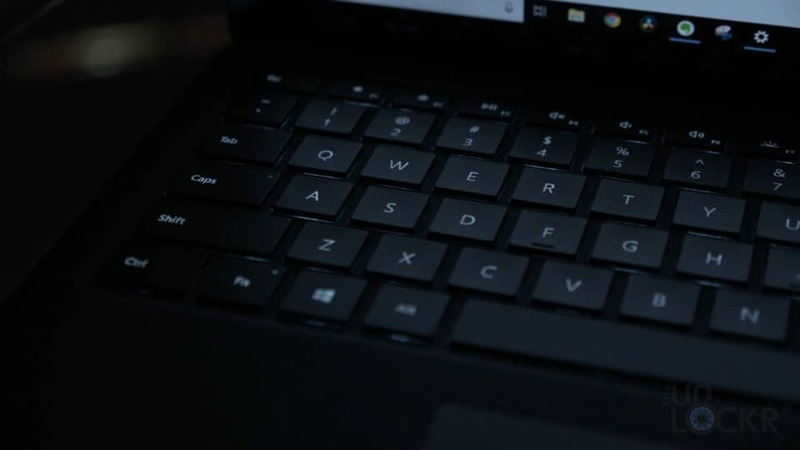 Above that, we have our backlit keys which Microsoft claims are a lot quieter than last year’s model and I have to admit, they are super quiet while still having enough play to them that it’s enjoyable to type on them. The screen is the same as last years model but no complaints from me. It’s an odd 3:2 aspect ratio, 13.5″ 2256 by 1504 resolution touchscreen display that has great contrast and color and is covered in Gorilla Glass 3. Above the screen, we have a 720P camera that is pretty decent actually and is Windows Hello capable thanks to the IR sensor next to it. This means you can use your face to log in, and while I don’t have the best luck with this on a lot of laptops, it works pretty well here. 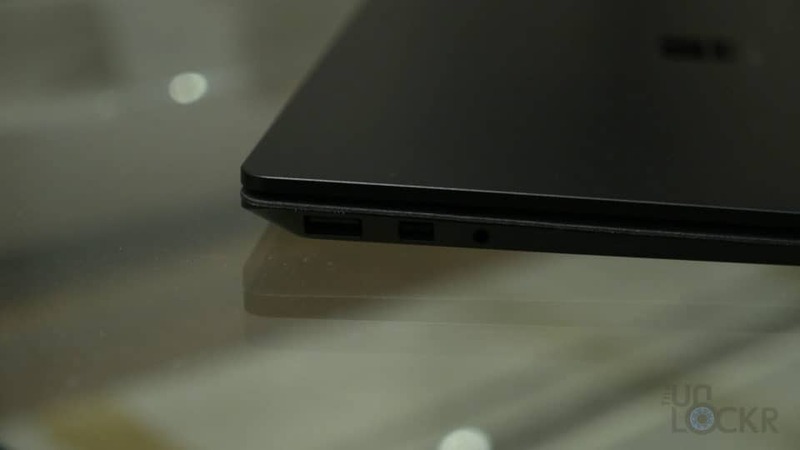 On the left of the laptop, we have a MiniDisplay port, a USB 3.0 port, and a 3.5mm headphone jack. On the right, we have the proprietary magnetic Surface charger port. The laptop weighs 2.76 lbs for the i5 model I have here, and 2.83 lbs for the i7 model so it’s pretty light. 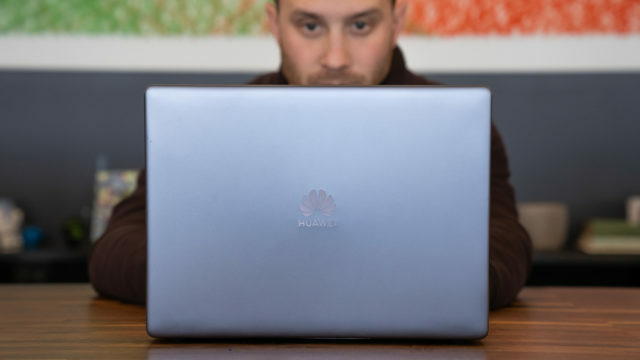 Speaking of, we have a choice of either an i5 processor with 8GBs of RAM, an Intel UHD 620 GPU and 128 or 256GBs of SSD storage; or an i7 with 8 or 16GBs of RAM, the same Intel UHD 620 GPU and 256, 512, or 1TB SSD storage. 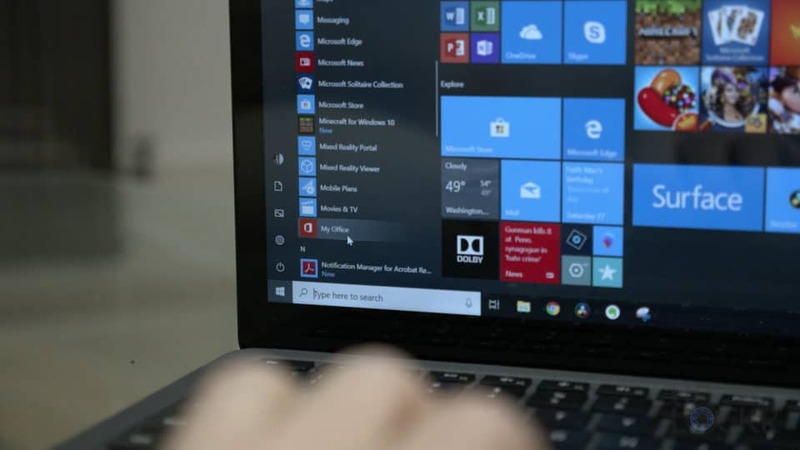 Now, as far as software is concerned, we have Windows 10 Home pre-installed which is a welcomed change from the Windows 10 in S-Mode that the old model came with. This means you can install any programs you want, etc. and that makes it better for enterprise situations and students (which Microsoft clearly is trying to target). 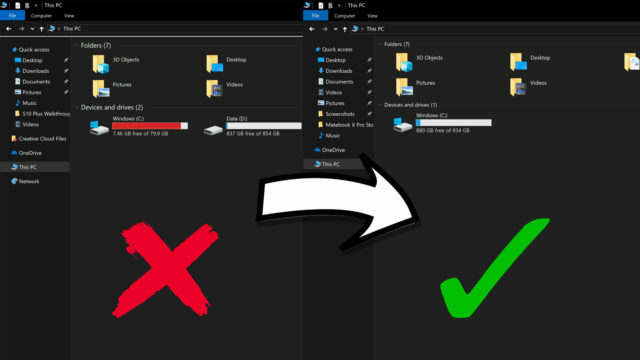 Also, there isn’t a lot of bloatware because it does come directly from Microsoft. 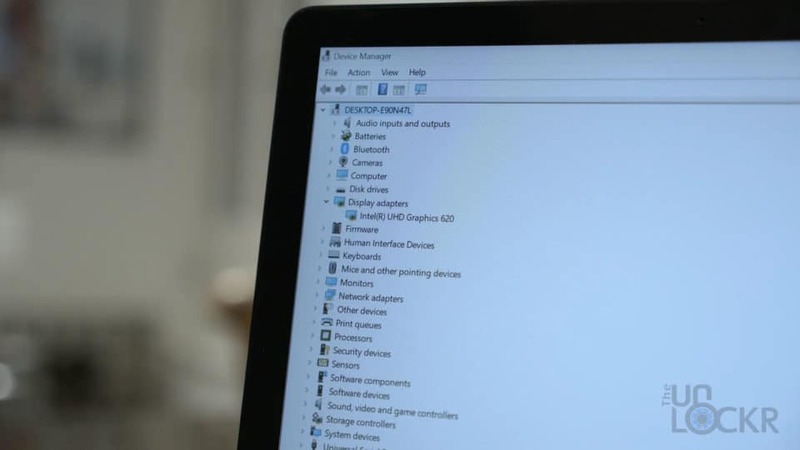 It has a few of the usual annoyances like Candy Crush, Minecraft, and a couple other games, but you can easily right-click them and uninstall them. Now, I realize that at this point this seems a bit like a love letter to this laptop. That is not lost on me. 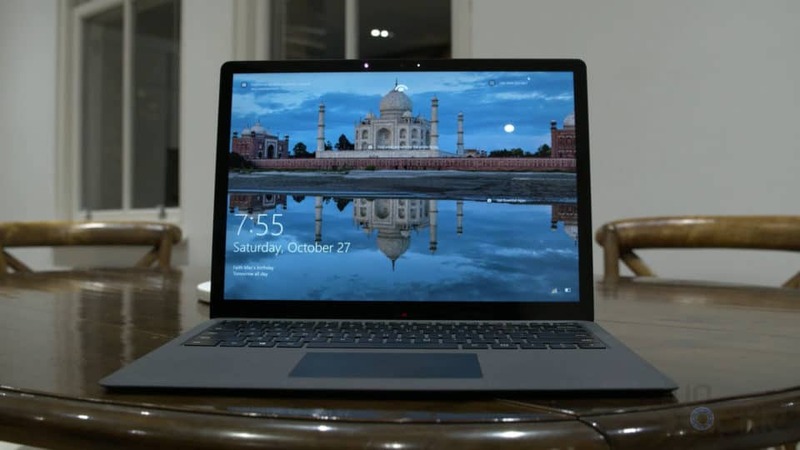 But, frankly, for a laptop that starts at $1000 for the 8GBs of RAM, 128GB model with the i5 processor, that looks this good, runs this smooth for everyday activities, it’s a solid choice. I’d say that it’s not perfect though, of course. There could be more ports or even at least more updated ports. That USB port isn’t even 3.1 which is more of a standard now and Gen 1 and even Gen 2 is becoming a standard already and way faster than 3.0. 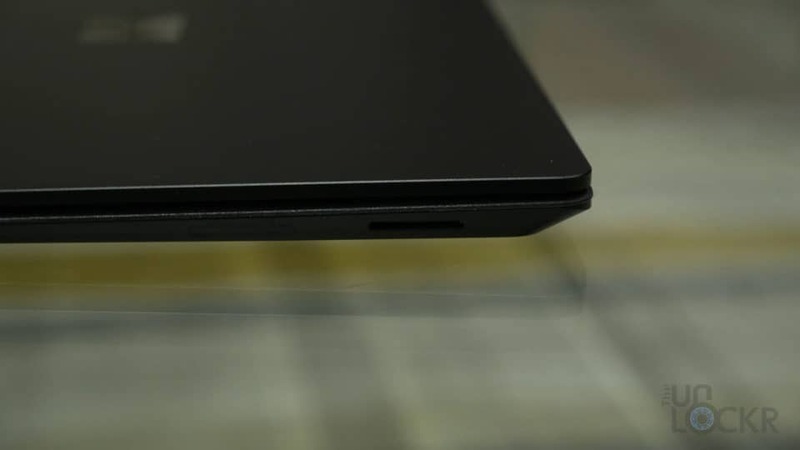 There is no USB-C which is also becoming a standard port type and on a lot of Microsoft’s own other products. And it only has the one USB even, which is odd considering the size of the laptop and the amount of space on the sides for these things (it does taper down at the front though so I get why that design might have hindered the adding of others, but two USB-C ports would have been better than the USB here, but aw well). And besides that, I personally wish it had a better GPU. 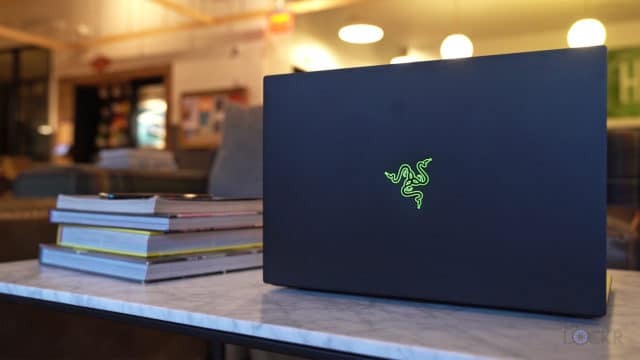 I edit video though and need it in order for me to be able to handle the footage I use and, frankly, if this laptop had even a GTX 1050 Ti (that a lot in this price range now do with albeit a slightly larger design) I’d immediately by one. 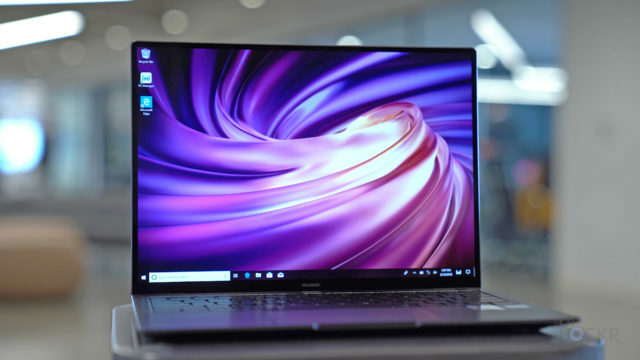 Even, one of my other favorite laptops in this same price range, the Huawei Matebook X Pro, has an NVIDIA GeForce MX150 with 2GBs of video RAM and better battery life. Just saying. Of course, the creative who needs that power is a small subset of their market, sure. But as Microsoft is slowly trying to take that market away from Apple, having at least one SKU with more graphics power would have been awesome (even if it was twice the price). 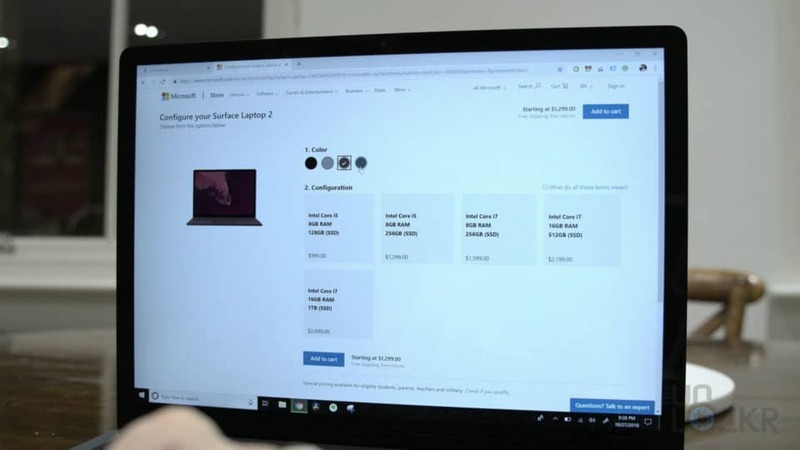 Let me know what you guys think of the laptop and this video in the comments below and here is the cheapest price I could find on the Surface Laptop 2 for those that want to check it out further. Thanks for reading!